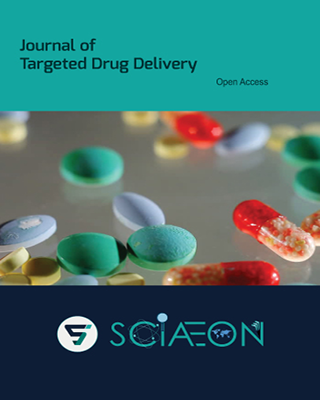 Journal of Targeted Drug Delivery (JTDD) is an open access journal that bridges academic and industrial pharmaceuticals that which covers the research, development and applications of targeted drug delivery. The delivery system targets particular part in which dosage is delivered. The delivery system includes oral, nasal, pulmonary, parenteral and transdermal. The modes of entry include microcapsules, liposomes, vesicles and other modes like antibody targeting, protein or peptide delivery or artificial DNA Nanostructures. JTDD focuses on designing and development of drug delivery systems; drug distribution, pharmacokinetics, clearance with delivering systems, biomaterials used as barriers; nanotechnology for development, formulation and delivery; devices used for delivering drugs. 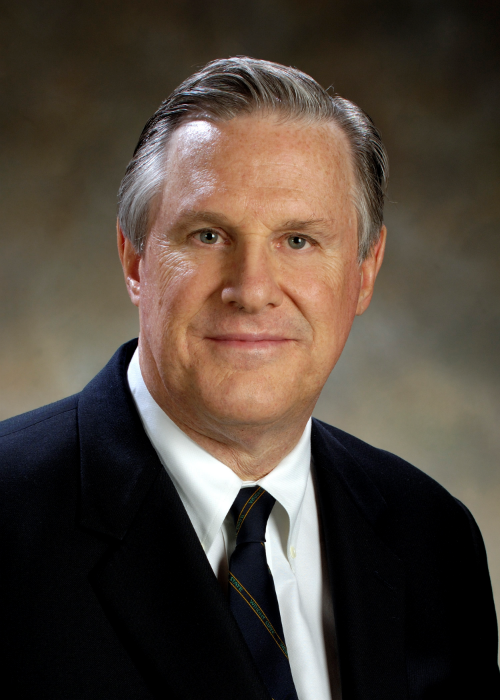 The applications in targeted drug delivery include cardiovascular, diabetes and also treat cancerous tumors. 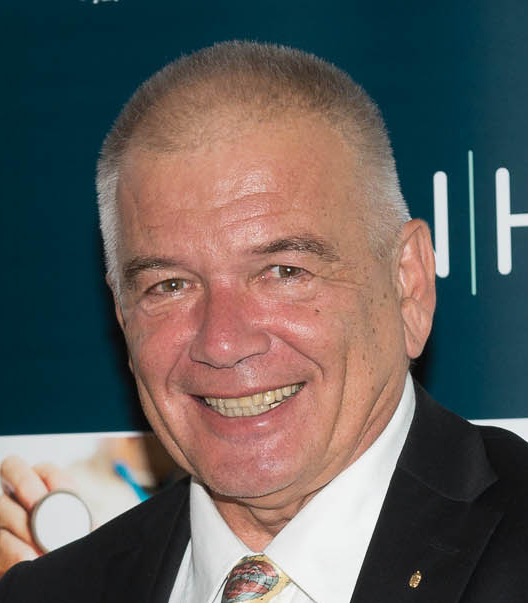 The main objective is to provide wide information about the affected part or organ which is treated through distinct targeted drug through various innovative delivering techniques.